4A Games’ Metro Exodus was first revealed at last year’s E3…how much has the game improved since then? It looked stunning already, but looks even better now. if you haven’t seen this year’s trailer yet, why not rectify that? Artyom, the protagonist of Metro 2033 and Metro Last Night, returns once again. For the first time, he and his team are journeying above ground and outside of post-apocalyptic Moscow, to search for a better life. 4A says this is the most open-world the Metro series has ever been. The entire game spans a year’s worth of time (storywise, we mean). 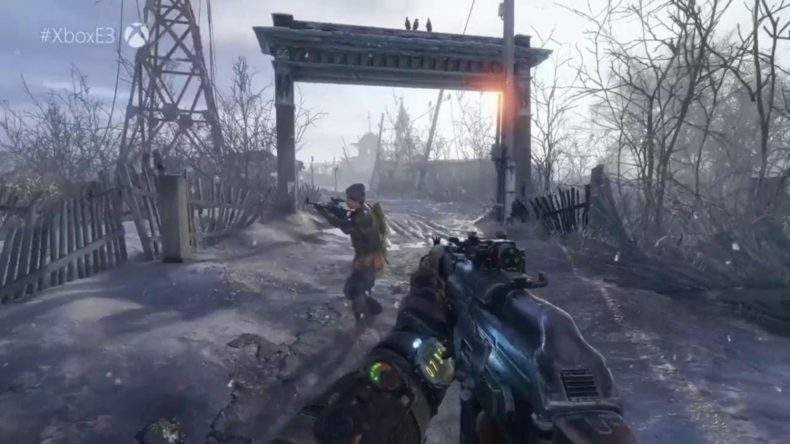 Originally scheduled for a fall 2018 release, Metro Exodus was pushed into a February 2019 release date last May. Whether this is the end of a trilogy or whether Artyom survives another day is the big question. We’ll find out next winter.